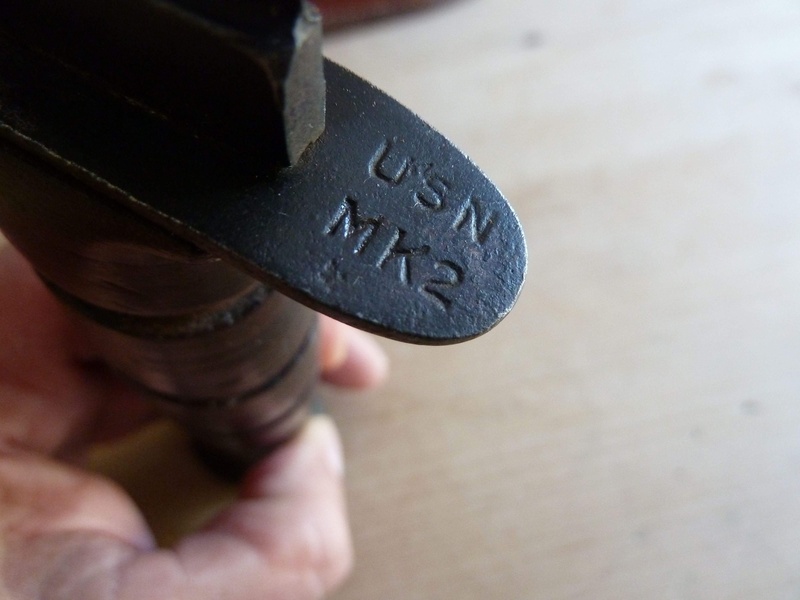 Pal USMC with name and number on sheath. Camillus early war blade stenciled 2ND TKBN (Tank Battalion?) and other unreadable markings. 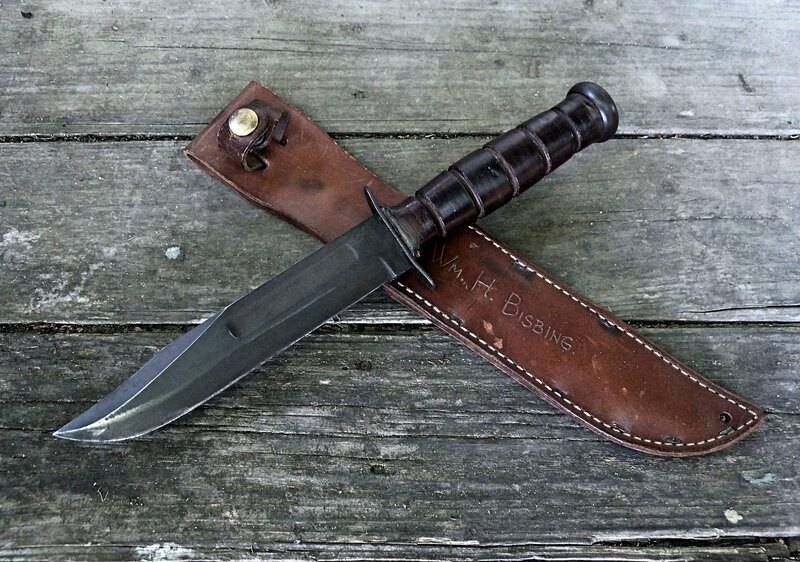 The USMC style fighting knives are some of my favorites. tom. 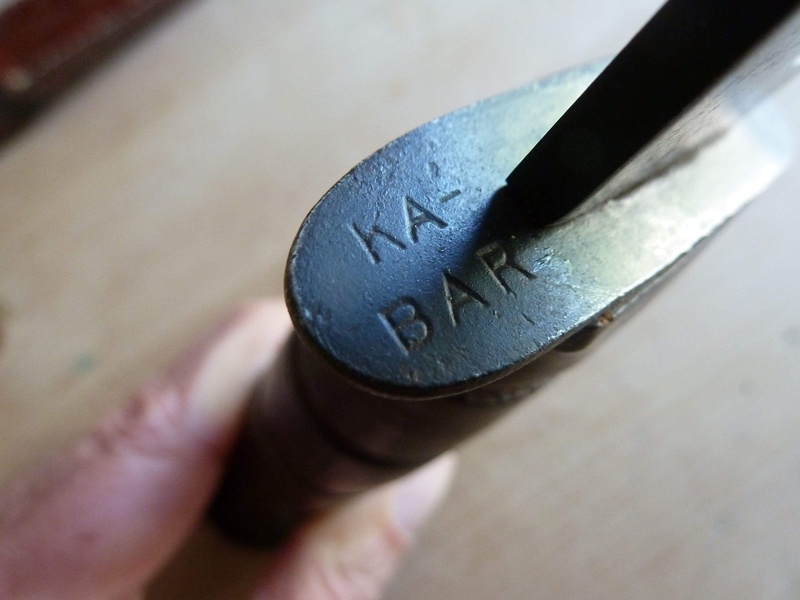 Well I finally got myself a genuine WW2 Ka-Bar . It’s a USN model and is late War. 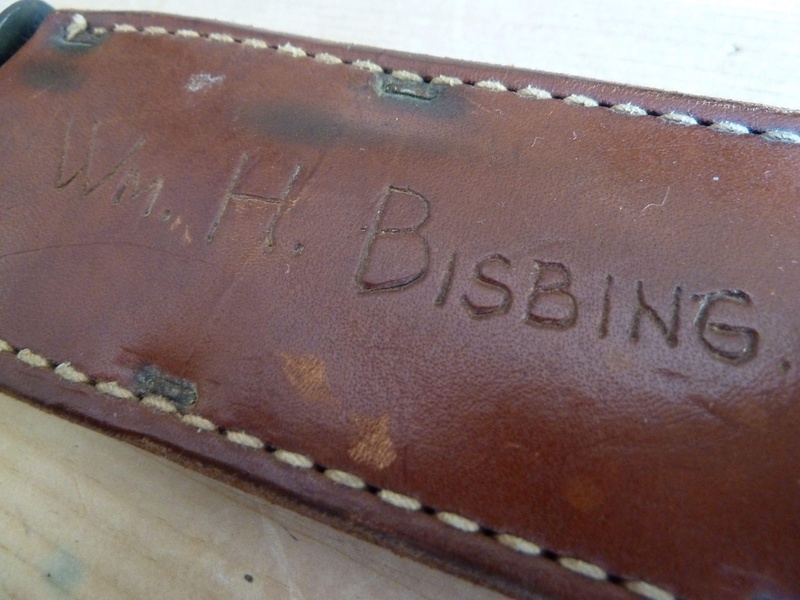 Cool knife with an equally cool history. Very nice and named as well. Knife and sheath look in good condition. 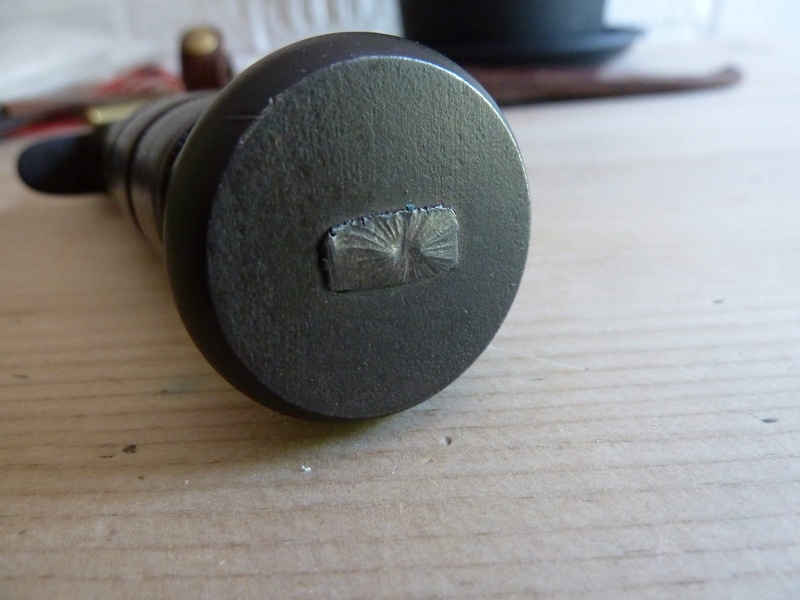 The photos are from Bill Walters’s US and Allied Military Knives WW2. 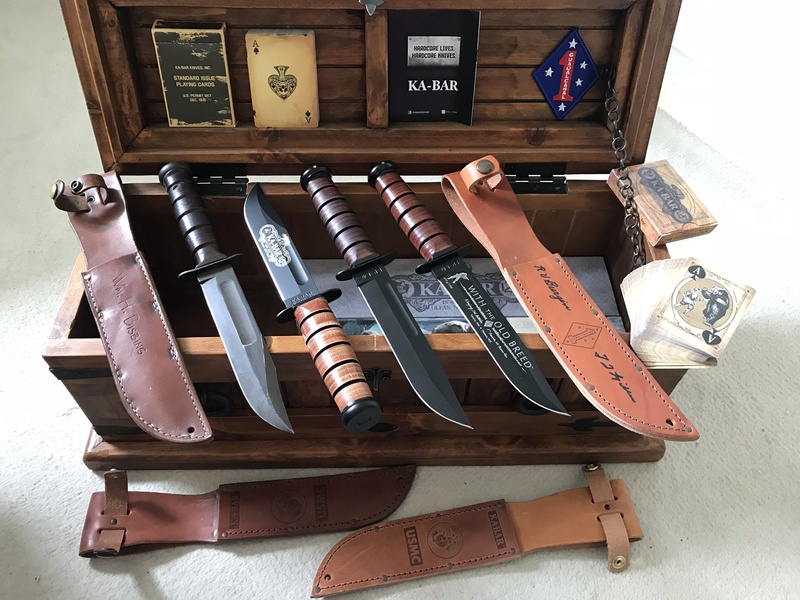 @sak60 the knives you've shown are spectacular.